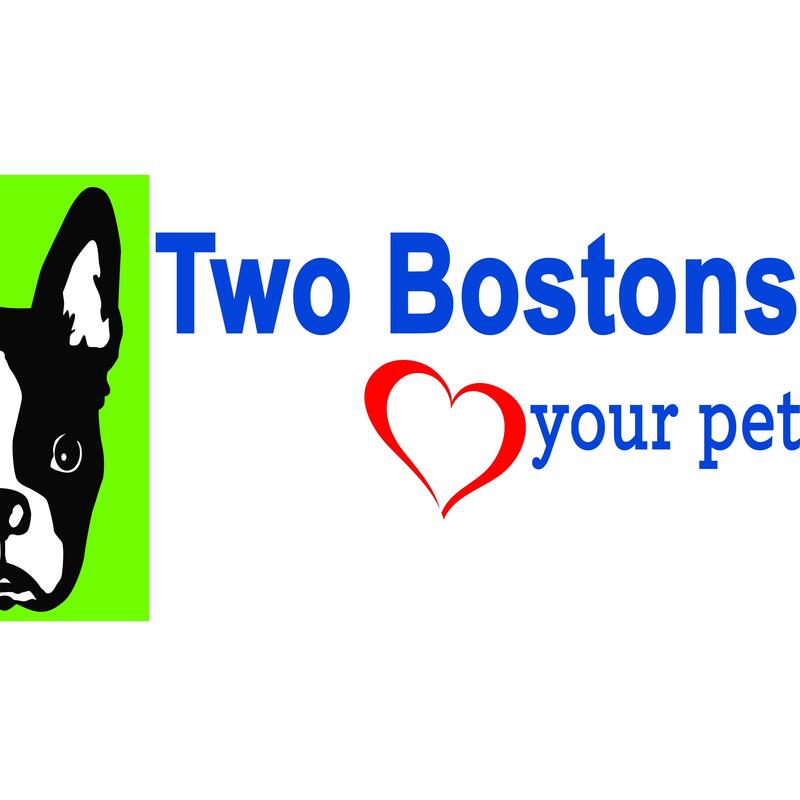 Two Bostons Pet Boutique and Gourmet Bakery is a multi-award-winning retailer with a mission: “We improve the lives of people and pets”. We are aware of the numerous choices pet owners face on a regular basis, and recognize pet product marketing and labeling can cause confusion. So, we’ve incorporated a broad range of whole-ingredient and grain-free foods and holistic supplements into our product mix. The centerpiece of each store is a bakery case filled with an assortment of beautiful hand-made treats, ranging from seasonal cookies to bonbons. Also, available are durable toys, safe chews, pet bedding, apparel, accessories and professionally-selected grooming items. We want pet owners to understand that they absolutely have choices when it comes to enhancing pet health and well-being. Stop in today, for the best possible shopping experience, bring your dog and we’ll have a treat waiting!